For over 20 years, HHHunt Communities has been creating award-winning places to live and play. This year marks a very special occasion for us and our homeowners as we celebrate the 10th anniversary of The Villages of Charter Colony. 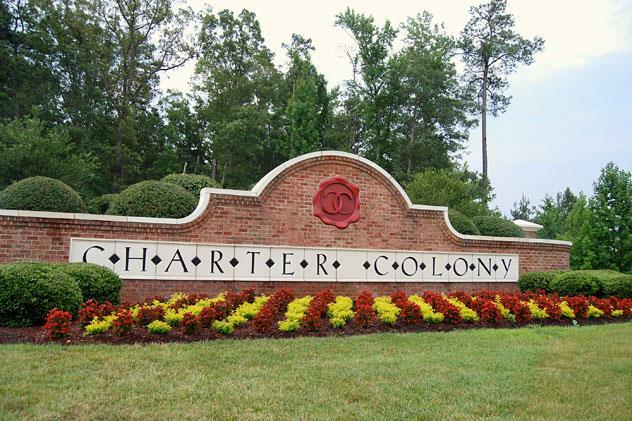 Originally purchased in 2002, HHHunt’s vision for Charter Colony was to develop a community of villages that captured a small town feel with the benefits of a host of amenities including parks, clubhouses, and pools. The first villages developed were Hartley Village located off Coalfield Road and Tanner Village located off Charter Colony Parkway. The first homeowners were able to move into their new homes in May of 2004 – the same year the swimming pool and clubhouse opened. To celebrate this momentous occasion, the Charter Colony Foundation Activities Committee is hosting a private 10th anniversary Fall Festival on October 12th from 1pm-4pm at Colony Park for Charter Colony Foundation members. The event will include a pumpkin patch with over 750 pumpkins, clowns, crafting, Game Truck, the Mister Softee Ice Cream Truck, great food from King’s Corner, live music from the ILLbillys sponsored by HHHunt Communities, and so much more! 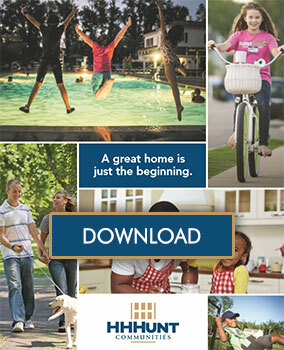 We would like to thank all of our homeowners and community partners who have made this grand celebration possible. Be sure to visit Charter Colony and learn why our community is so special – because it’s how you live that matters.